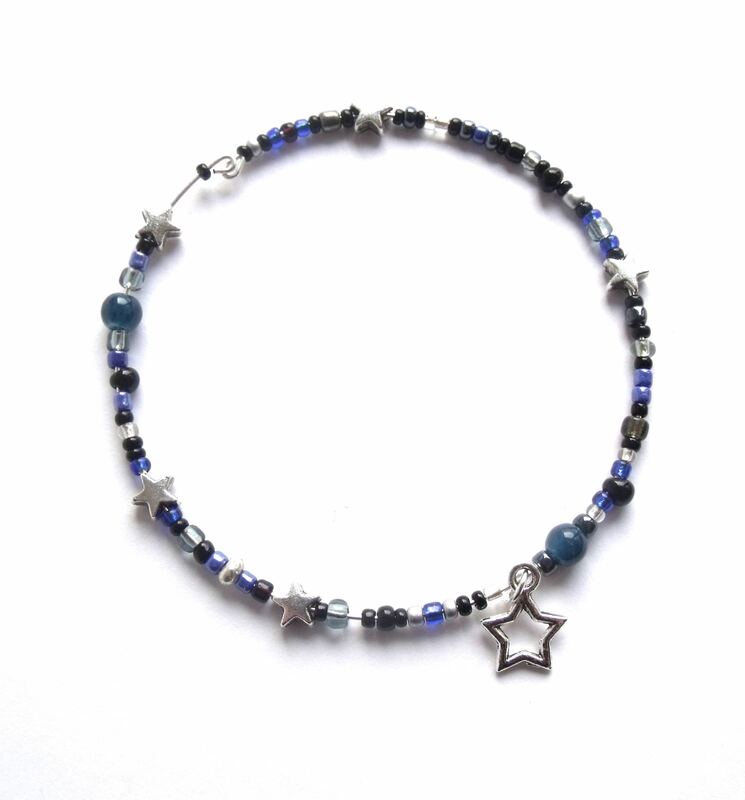 This gorgeous midnight bangle is inspired by the night sky and star gazing. 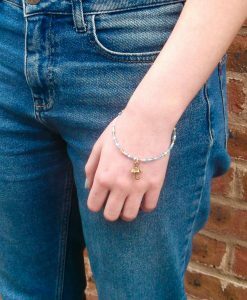 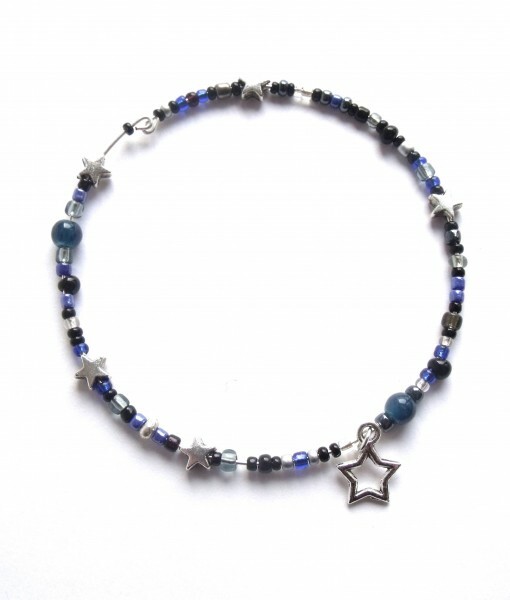 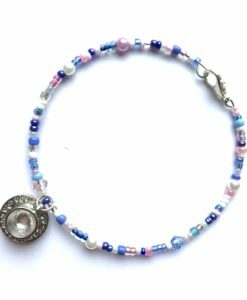 It features a lovely silver star charm and little silver star beads as well as gorgeous navy blue, black and silver seed beads. 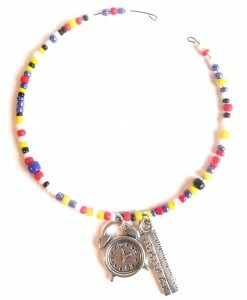 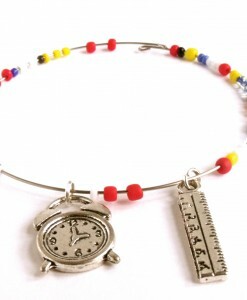 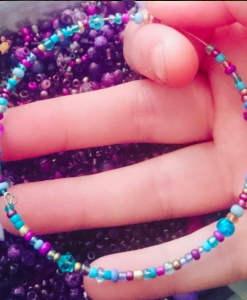 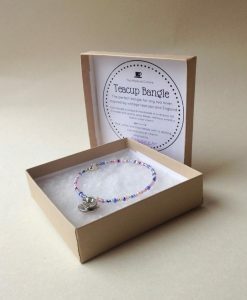 The bangle will fit any size wrist and will be completely handmade and unique. 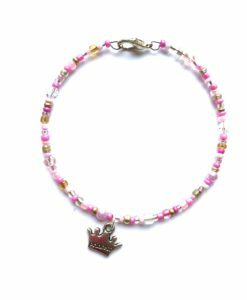 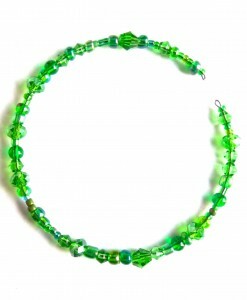 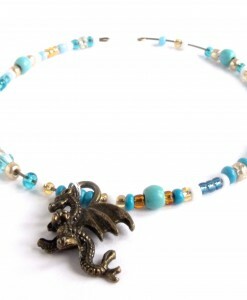 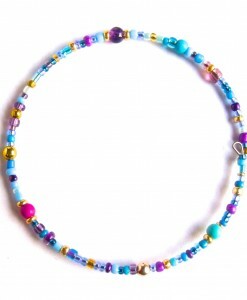 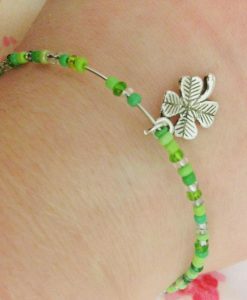 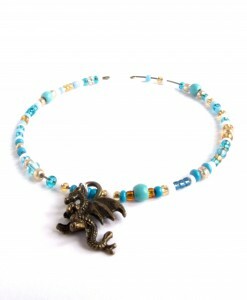 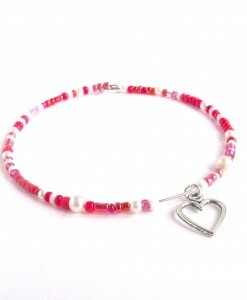 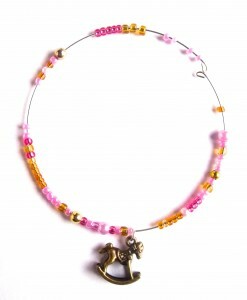 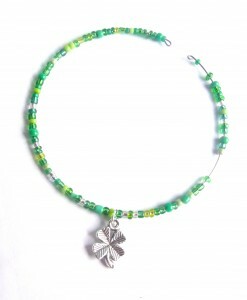 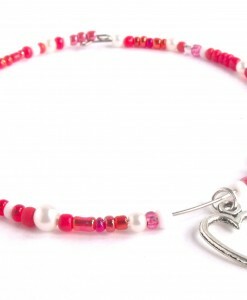 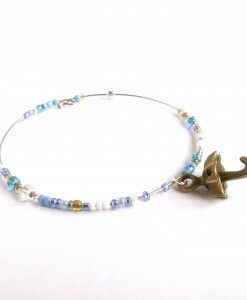 This lovely piece of jewellery would make a beautiful gift, or for yourself.